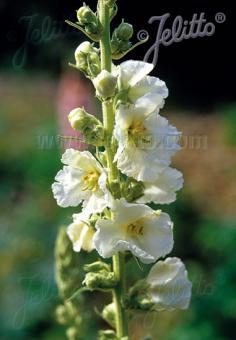 Special Features: The taller grey-leaf Verbascums are stately and command attention. Very large pure white blossoms. Plant as a single specimen or in groups of 3 or more for an even bolder appearance.